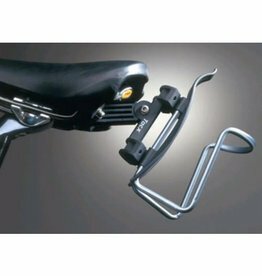 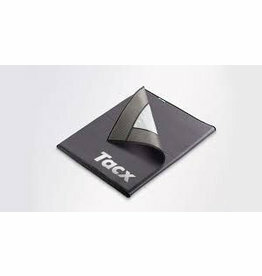 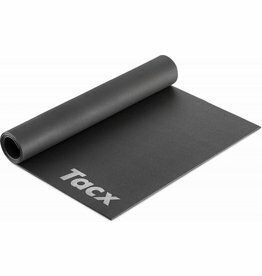 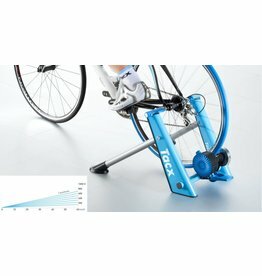 Designed to fit the Tacx direct drive trainers. 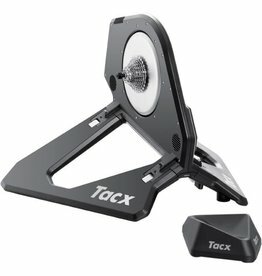 The Ant + Antenna connects your ANT+ Tacx trainer to your Windows computer, which enables you to train with the Tacx Trainer software. 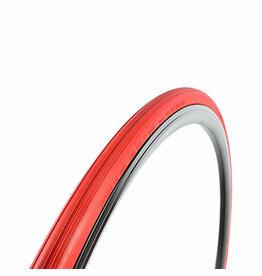 Drive belt for TACX cycletrainer. 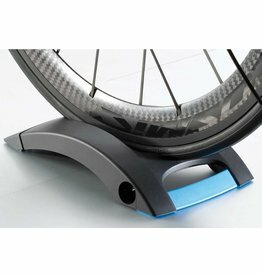 In this tablet stand you can place your tablet at a comfortable height and distance while training on your bike trainer. 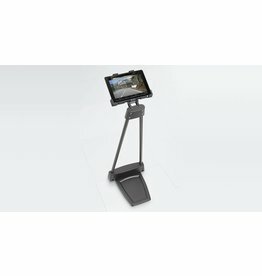 The holder can be adjusted to different tablet sizes length 182-267 mm, width 112-197 mm, max. 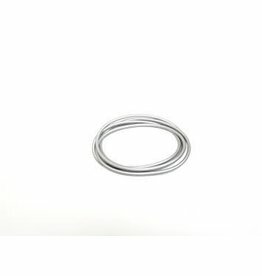 thickness 13 mm. 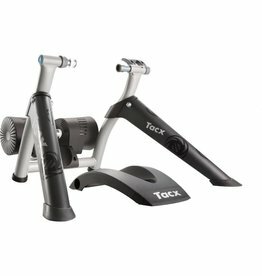 The Vortex is an interactive Smart trainer that is fitted with an electro brake. 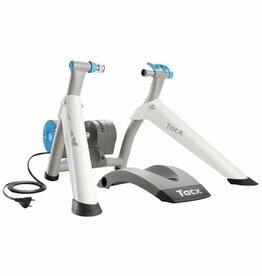 This resistance unit is suitable for an average training level & can reach a maximum resistance is 950 Watts. 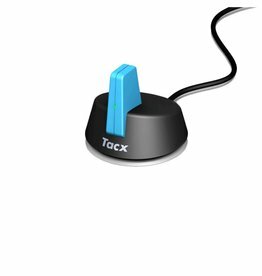 The trainer also connects to a PC, tabet or smartphone.